Doubt and uncertainty is what we see on the market. IT organizations are unsure of what exactly is required from them in order to meet the future EU requirements. A common question is, what exactly is the role of a Data Protection Officer. What type of qualification does the person need to be able to complete the task and secure that the organization complies to the regulations by 25.May 2018. 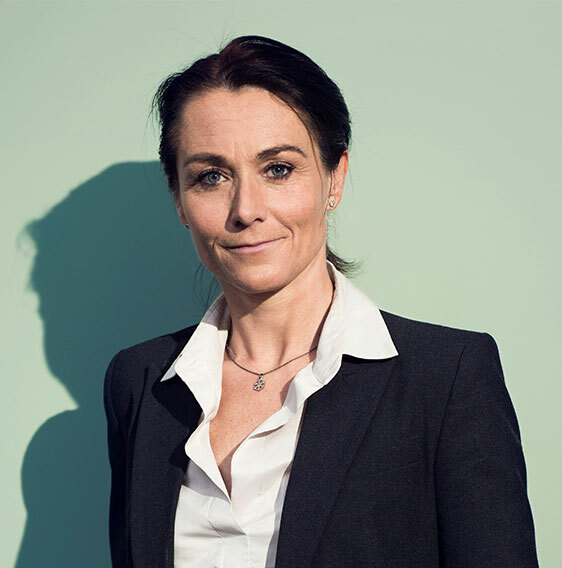 To be able to assist clients at IT-organizations with the upcoming GDPR complience challenges, CSA CPH founder, Camilla Treshow Schrøder is now certified DPO, Data Protection Officer.